We’ve officially entered the busiest travel season of the year. When traveling, comfort and warmth are always the priority and many celebrities have perfected the art of maintaining their brand style while still remaining comfortable. They know the importance of representing their brand as they are always aware of the paparazzi lurking to catch a shot in their most relaxed, off-duty moments and they still look great. 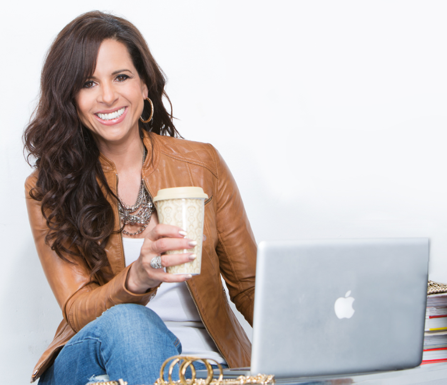 Here are a few of my favorite style strategies to travel in comfort AND style! All black is easy to put a together look that is sleek, body flattering and delivers jet set style! When traveling to cold temperatures and staying warm on the plane, wrap yourself in an oversized, blanket scarf for cozy, super chic style. Top off separates with a beautifully tailored blazer to give polish and style to your casual comfort. Dress up head-to-toe knits or jeans with a lean and chic sweater or coat to give a sophisticated finished look to your comfortable style. Whether you choose tennis shoes, flats or boots, comfort starts from the bottom. Dress casual flats as if you were wearing heels to give them a heightened sense of style. Enjoy your holiday season as you travel in comfort and style with these simple tips! 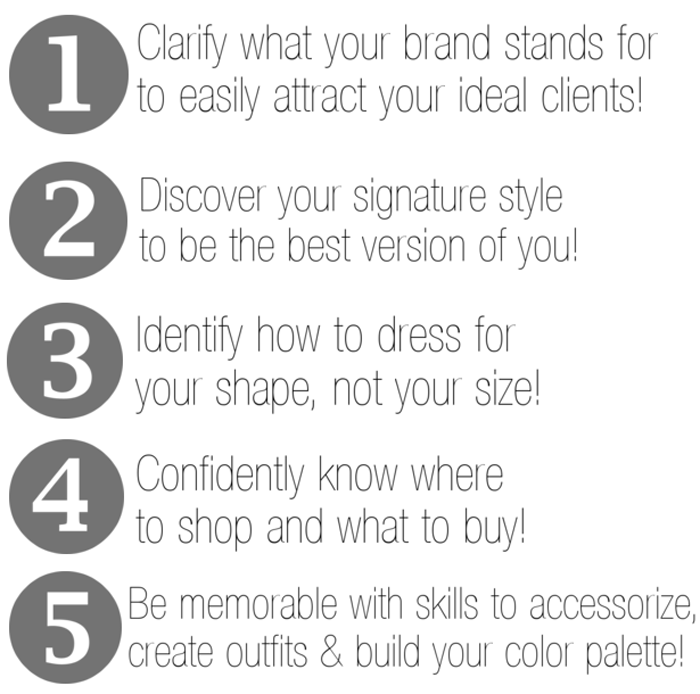 Get the after you’re after with my 5-step Beautiful Brand Style Process that will easily take you from where you are to where you want to be. Ready to explore how you can create Your Beautiful Brand Style? 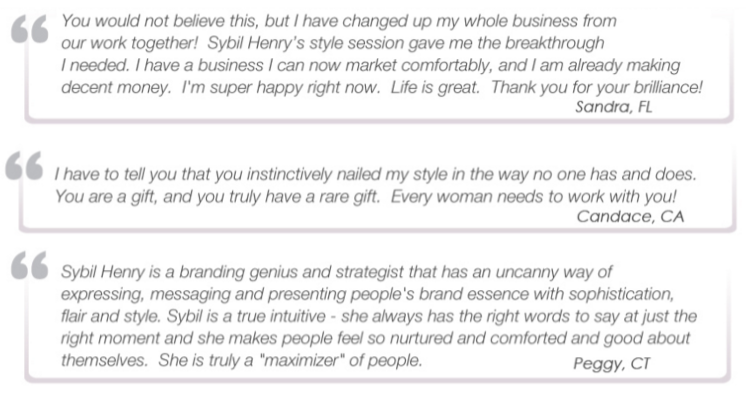 Click HERE to schedule a complimentary Beautiful Brand Style Strategy call with Sybil!